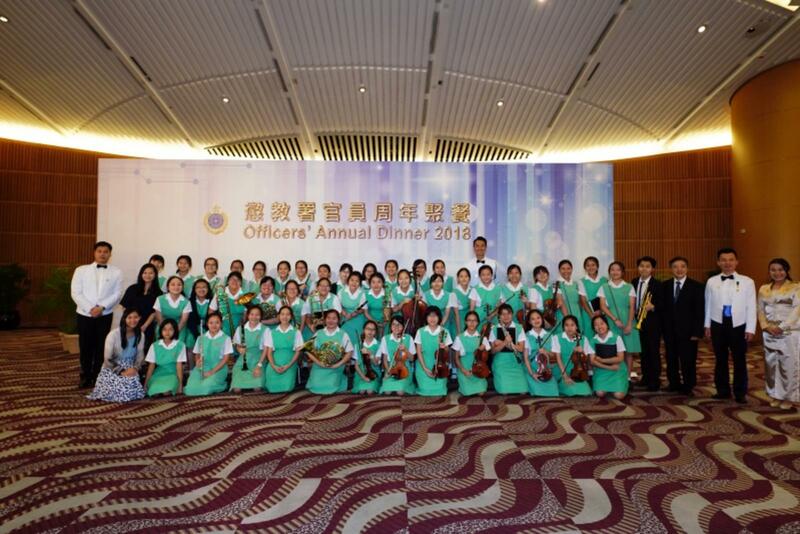 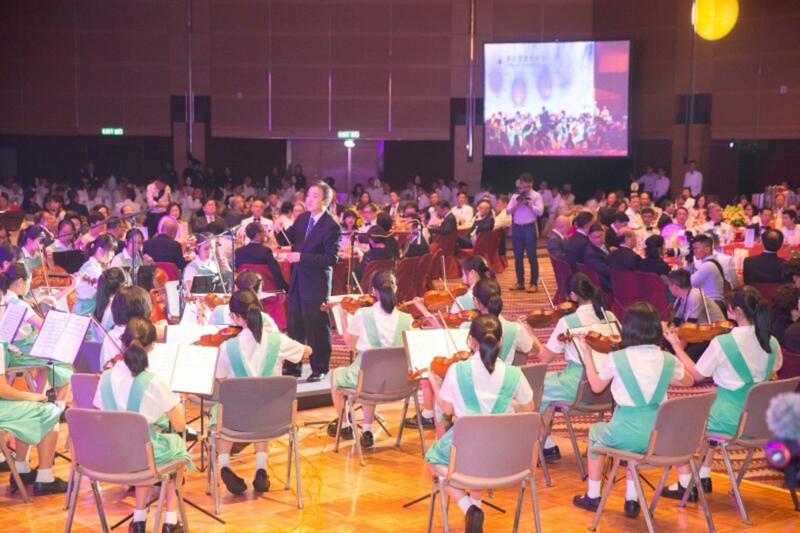 Our Symphony Orchestra was invited by the Correctional Services Department (CSD) to perform the National Anthem and Under the Lion Rock in the Officers’ Annual Dinner 2018 at the Convention Hall of Hong Kong Convention and Exhibition Centre. 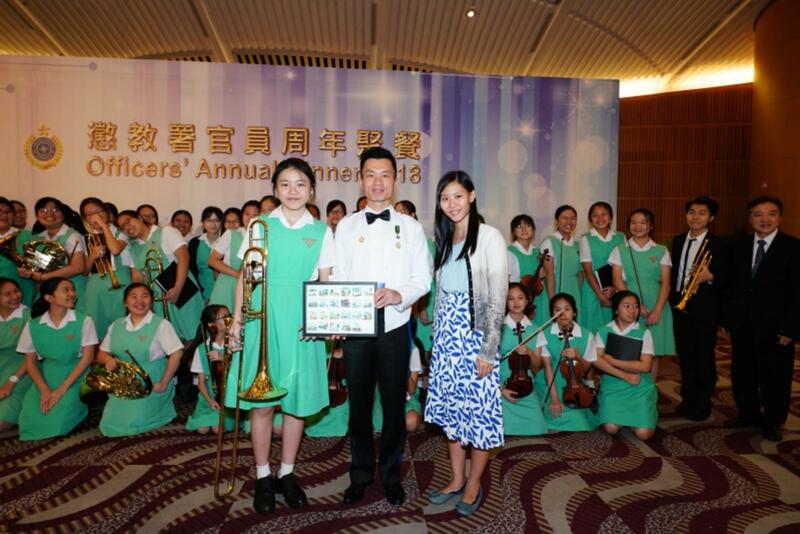 We thank CSD for granting our girls such a precious opportunity to perform in front of many important people, including Ms. Teresa CHENG Yeuk-wah, GBS, SC, JP, Secretary for Justice. 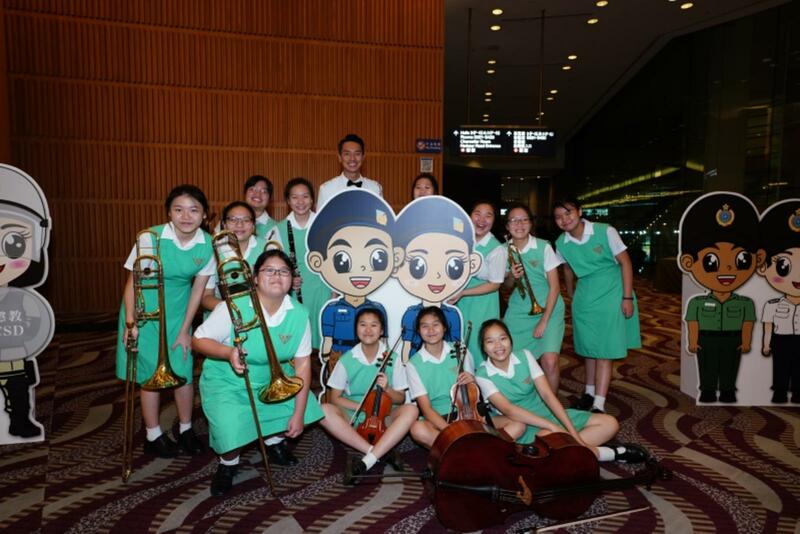 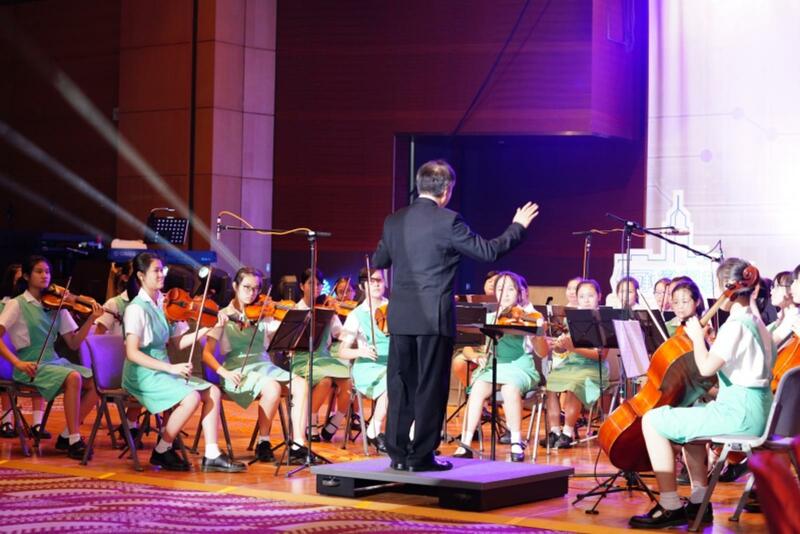 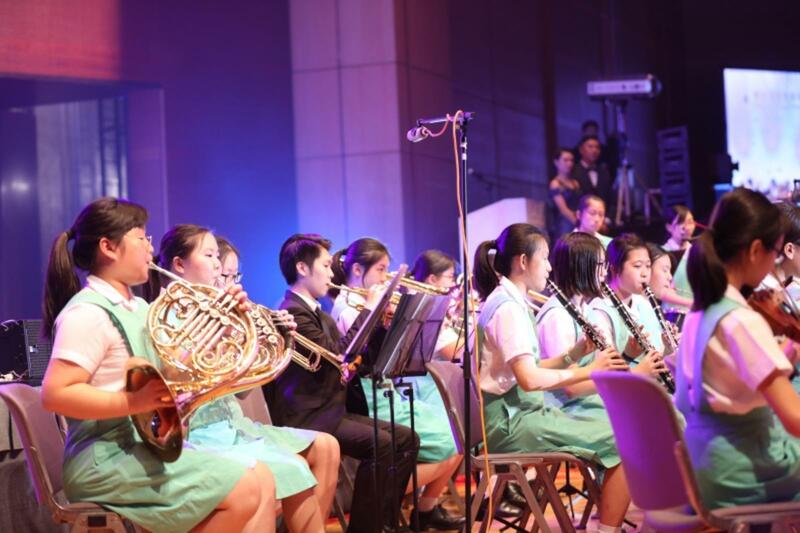 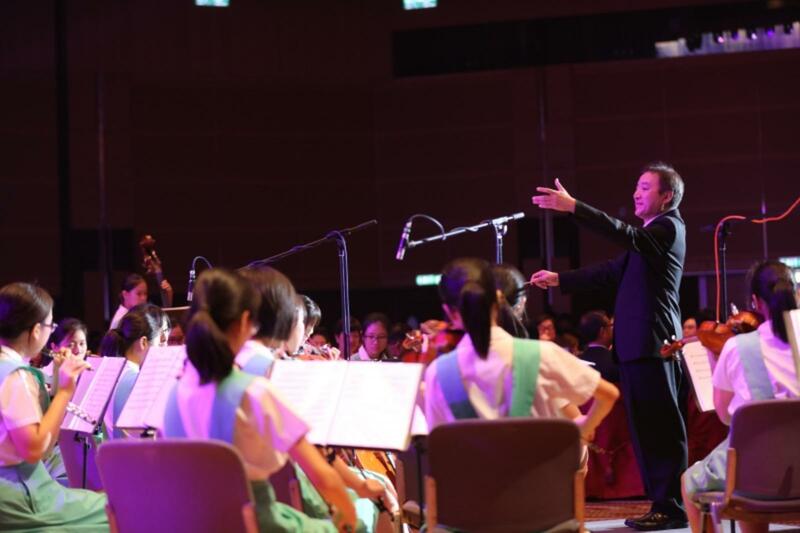 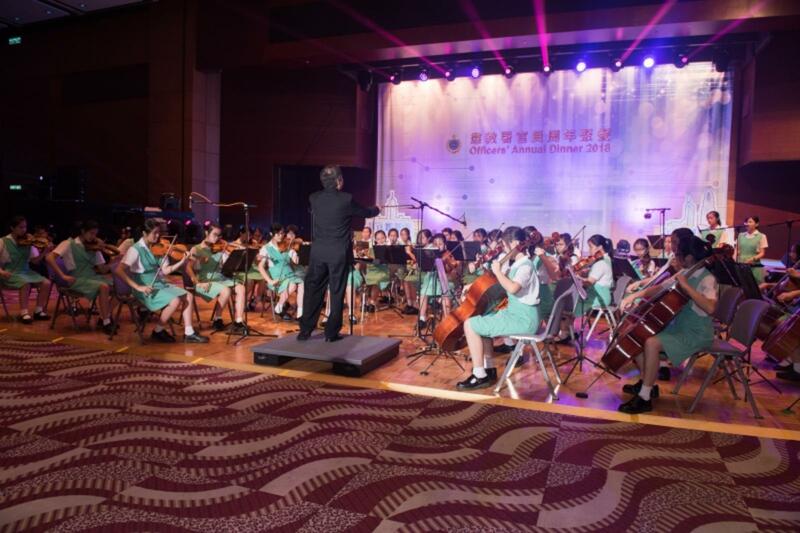 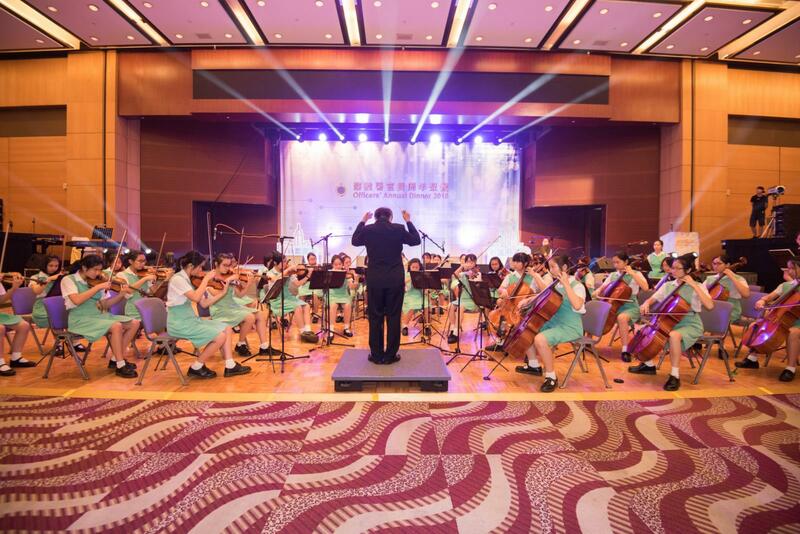 Led by Mr. GOH Ching, our Symphony Orchestra conductor, the great performance of our girls was highly acclaimed by the audience.